GMU Academic Health System links the healthcare, education and research functions driven by the interactions between itself and its academic partners. 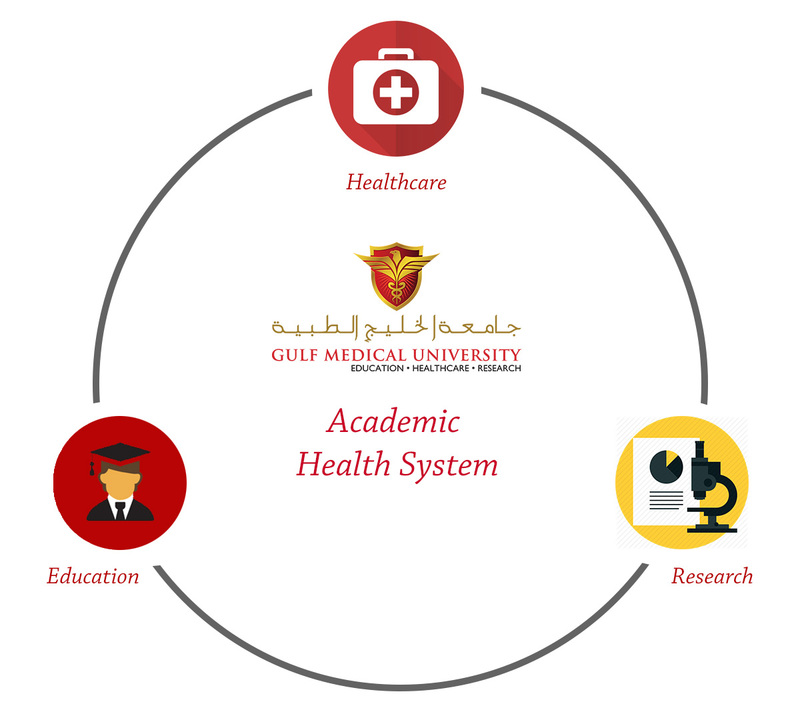 Academic Health Systems greatly improve patient care, medical education and research. The synergies between these central activities improve health and wellbeing, at the same time broadening the horizons of knowledge and ensuring a modern, flexible and sustainable workforce. They also ensure wider community engagement by developing a deeper social conscience and delivering significant economic and health benefits to the community.